Walmart just admitted to dumping toxic hazardous waste materials throughout California and in Missouri. 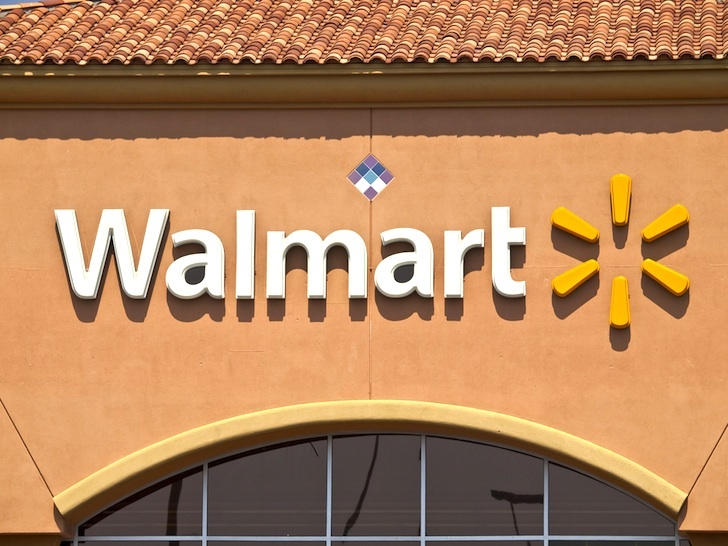 The retail giant will pay an $81 million fine as part of a plea agreement that closes out a decade-long investigation, The Guardian reports. The company paid a $27.6 million fine in 2010 for a similar case, after which it vowed that it had cleaned up its act. 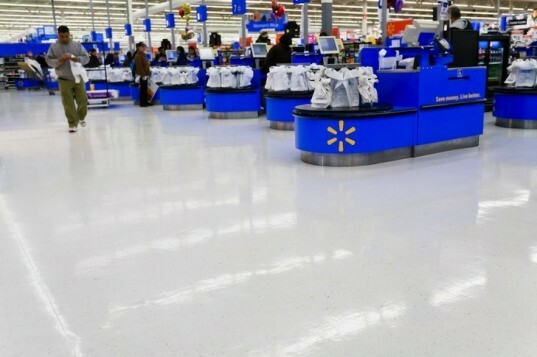 The case began when a health official witnessed a Walmart employee pouring bleach down the drain, according to The Guardian. Upon further investigation, the state of California found the company guilty of improperly disposing of liquid pollutants and solid waste in 16 different counties. They are also reported to have sent hazardous materials to return centers without completing safety documentation. After the devastating factory collapse in Bangladesh, where the company declined to enforce more stringent safety standards, Walmart’s public image is even more sullied than it is generally. But an official spokesman attempted to undo some of this damage by insisting that current hazardous waste policies have evolved. “We have fixed the problem. We are obviously happy that this is the final resolution,” company spokeswoman Brooke Buchanan told the Associated Press.